EU funds are to be used to spruce up Gozo’s rural areas, including valley clean-ups, water management projects and countryside development. 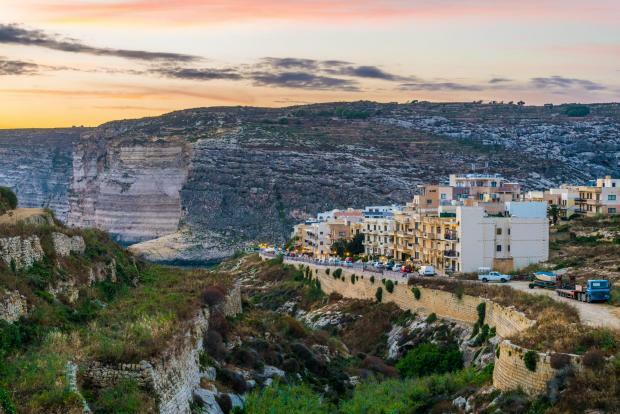 A total of €10 million will be spent, with the valleys to be tackled being Xlendi, Imġarr ix-Xini, Wied tal-Grazzja, Wied Riħan, Wied ta’ Grajgel, Wied il-Wileġ, Wied Imġarr, Wied ta’ Xħajma, Marsalforn, Wied tal-Ort, Wied l-Infern and Wied il-Kbir. The work will include removal of litter and debris from the valleys as well as the rebuilding of 30 kilometres of rubble walls. Water management will seek to collect rainwater for farmers to use for irrigation.